While membrane lipids form the basic structure of the lipid bilayer, the active functions of the membrane are dependent on the proteins. 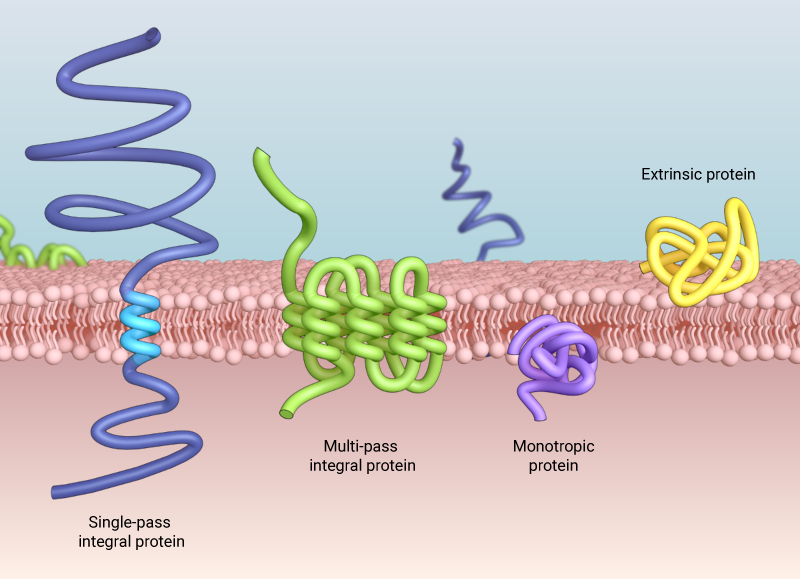 Cell adhesion, energy transduction, signaling, cell recognition and transport are just some of the important biological processes carried out by membrane proteins. 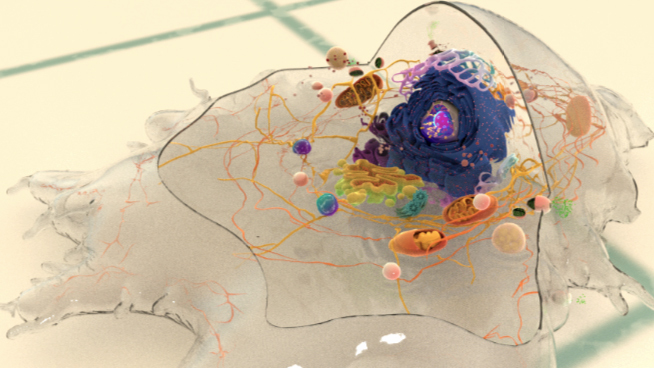 Proteins can associate with the membrane in one of three ways. Intrinsic or integral membrane proteins embed in the hydrophobic region of the lipid bilayer. 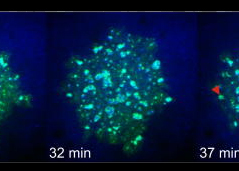 Experimentally, these proteins can only be isolated by physically disrupting the membrane with detergent or other non-polar solvent. Mono Save topic proteins insert in one leaflet but do not span the membrane. Transmembrane proteins are the classic examples of intrinsic membrane proteins. These span the membrane, typically in an α-helix conformation and can span the membrane multiple times. Some intergral membrane proteins use β-barrels to cross the membrane. These structures are typically large and form water filled channels. Extrinsic or peripheral membrane proteins associate loosely with the hydrophilic surfaces of the lipid bilayer or intrinsic membrane proteins. They form weak hydrophobic, electrostatic or non-covalent bonds, but do not embed with the hydrophobic core of the membrane. These proteins can be dissociated from the membrane without disrupting it through application of polar reagents or high pH solutions. Extrinsic membrane proteins may interact with the inner or outer leaflet.